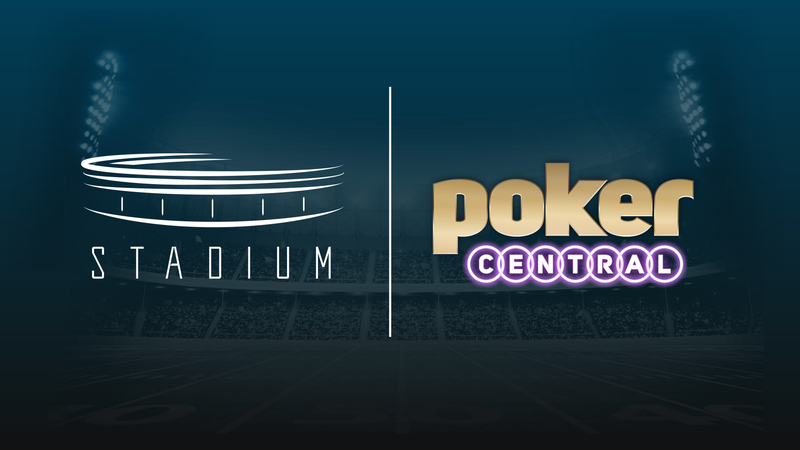 Las Vegas, NV – September 18, 2018 – Poker Central and Stadium today announced a first-of-its-kind poker show available exclusively on Facebook Watch. Friday Night Poker, premiering on September 21, is a new-format series showcasing the most prominent personalities in poker competing on the felt with thousands of dollars on the line each session. Over 13 weeks, viewers on Facebook Watch will have the opportunity to engage with the hosts and players in real-time throughout the broadcasts, and may even have a chance to compete by winning a seat in the show. Fans can follow Stadium’s Friday Night Poker Page to get episodes added to their Watchlists. Episodes will air from 7:00-11:00 pm ET on Friday nights with poker play on a 30-minute delay as required by Nevada gaming regulations. Games will take place out of the PokerGO Studio at ARIA Resort & Casino in Las Vegas. The partnership behind Friday Night Poker grows Poker Central’s content reach across digital platforms while also expanding the multi-platform sports network Stadium’s existing content distribution relationship with Facebook.